Wow! 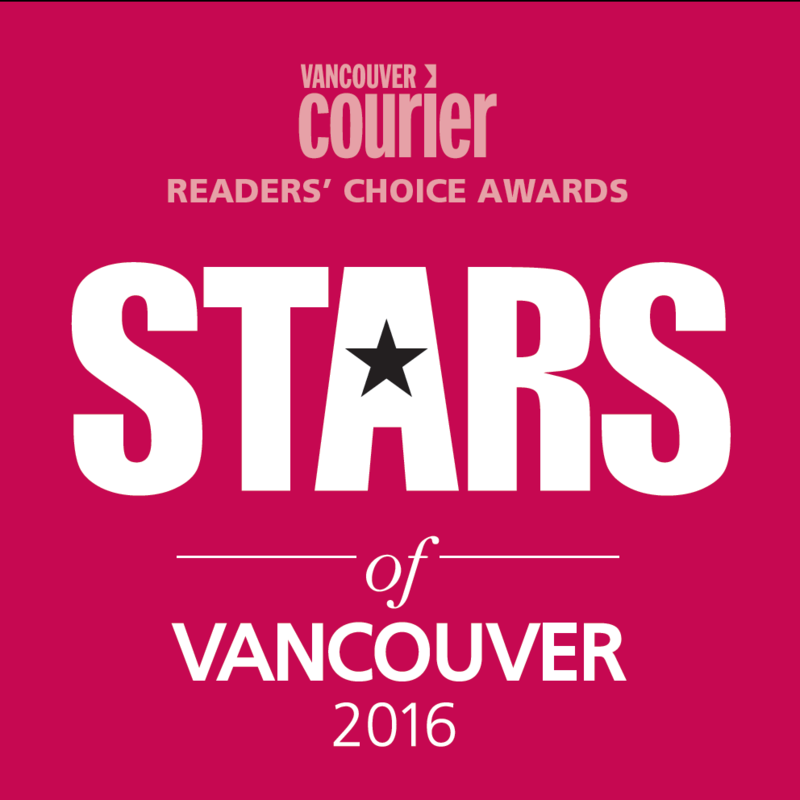 Oceana Massage is a Vancouver Courier Star! 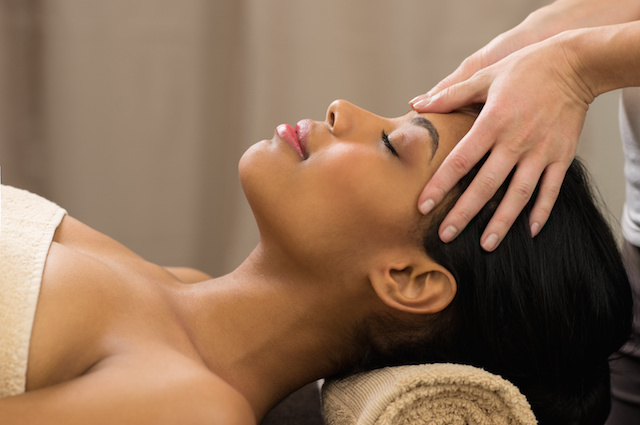 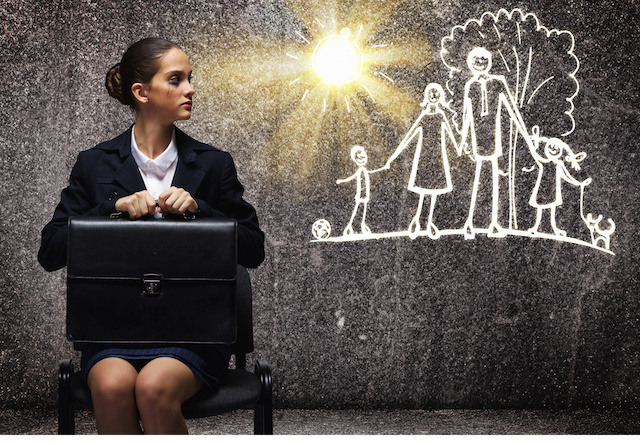 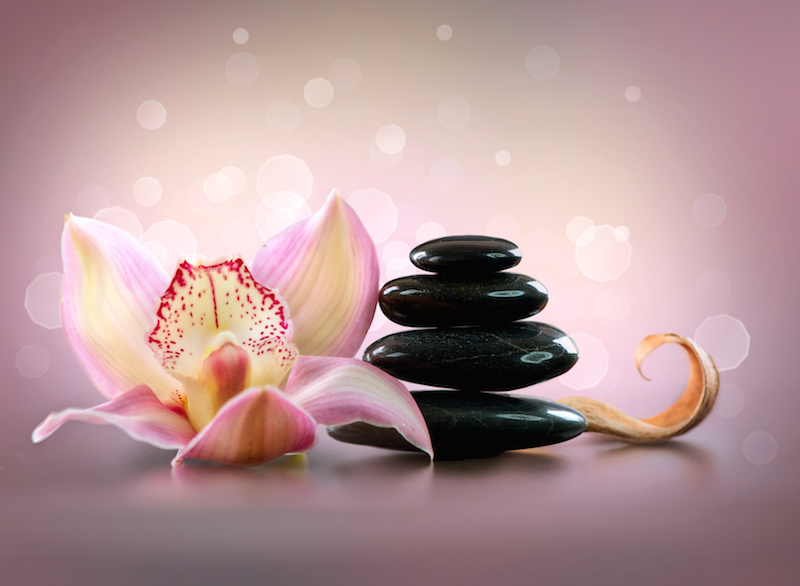 Solace from stress… regular massage!